Data-Science & Machine-learning, IoT and Blockchain technologies empower social-entrepreneurs to bring their solution to a scale and pace that was out of reach 3 years ago. Thus, we believe that a technology-first approach to solve the XXIth century challenges is a risk if taken in isolation from the local context and the specifics of the user. This is why our mission is to spark-up collaboration from the need on the field to the algorithm.  MakeSense can provide its infrastructure, digital platforms, local chapters and physical incubators to diffuse disruptive technologies to local communities of citizens and Social Entrepreneurs tackling global goals. However we need YOU to go further and ensure the highest impact possible! Join us in creating a volunteer community of mentors knowledgable in disruptive technologies and global issues. Do you work or study in the technology industry? Come share your knowledge at one of our events! Do you have knowledge regarding global goals? Share your on the ground experience and development expertise. Are you interested in bringing our events in your city ? We can pair you with a MakeSense chapter nearby you to start making things happen! MakeSense has launched its disruptive tech x Social Business for the global goals program in New York with AI, Blockchain experts, Social Entrepreneur and nobel peace laureate professor Yunus. Discover the take aways of the launch. Walking on the Moon would not have been possible without tiny actions upstream. Follow the progress of our community exploring Disruptive technologies to solve the global goals. How do you contribute to the Global Goals by using disruptive technologies? Hey we need your email to send the message!